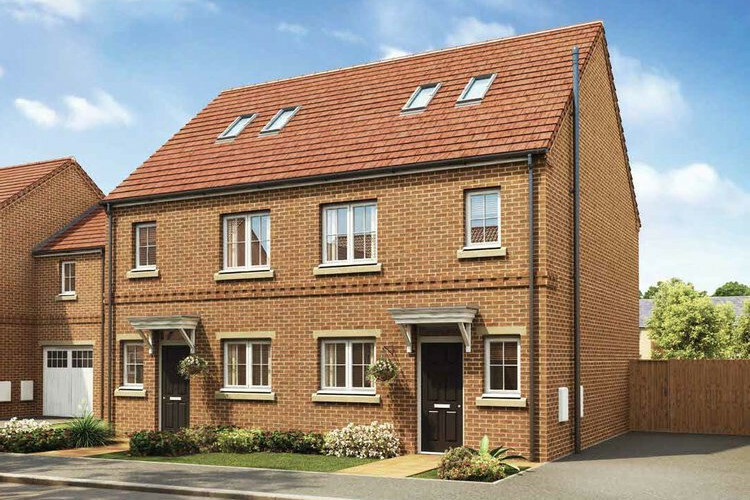 Located just two miles away from the village of Catterick, and with simple access to the A1(M), those searching for houses in Catterick will find a home at Marne Grange to be in an ideal location. This superb range of 2, 3 & 4 bedroom homes will provide something for everyone, whatever their family requirements may be. With a choice of good and outstanding local schools, and the beautiful Yorkshire Dales just a short drive away, this is a great place to call home. Our beautiful houses for sale in Catterick meet the exceptional standards for which Linden Homes is renowned. With designer kitchens and bathrooms, energy efficient fittings and a host of other features as standard, selected homes now also include extras such as fitted carpets and turf. Terms and Conditions: Available on new reservations only, up to the value of £1,500. Must reserve by 15th May 2019. If the plot has these items as spec, a £1,500 deposit contribution can be offered. Available on plots 29 & 32. The Newstead boasts three storey living with a large living area with French doors leading to the rear garden, a master bedroom with en-suite and bedroom 3 to the third floor.